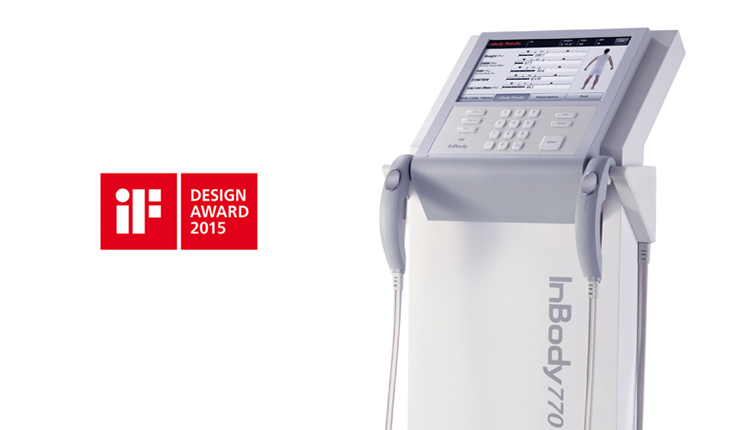 The InBody is one of the leading analyzers of body composition, recognized for its outstanding precision and reproducibility. 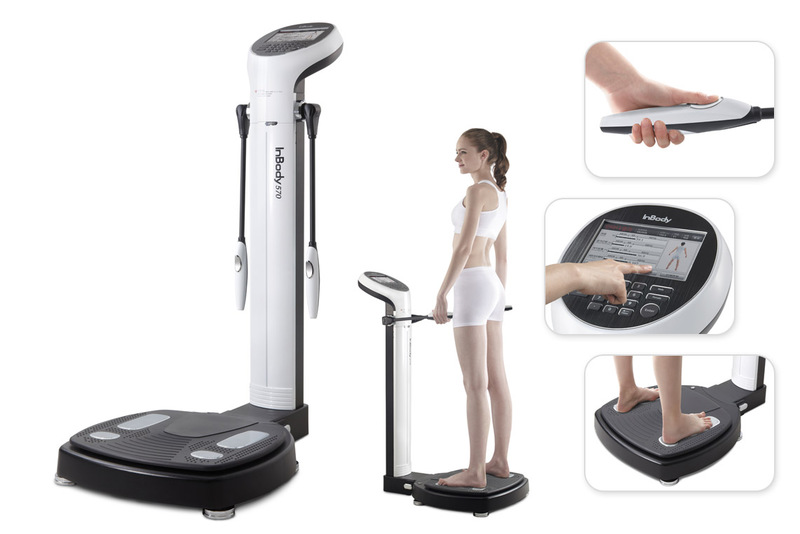 It continues to be relied on in leading hospitals, universities, and professional health institutions. Application Go to Application of InBody. Support Go to Technical Service.